Posted by Jared Laabs on 3:58 PM on April 2, 2019 . 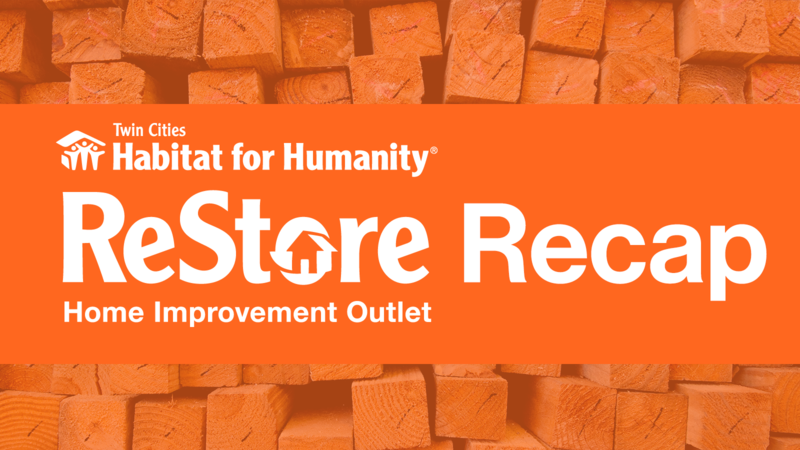 Through ReStore, Twin Cities Habitat for Humanity is able to provide the community with all kinds of home improvement supplies and materials. You'll find that the ReStoration Corner Blog features deals, tips, and other resources for the weekend warrior. Subscribe today, so you'll never miss out! Posted by Becky Engen on 9:30 AM on March 13, 2019 . 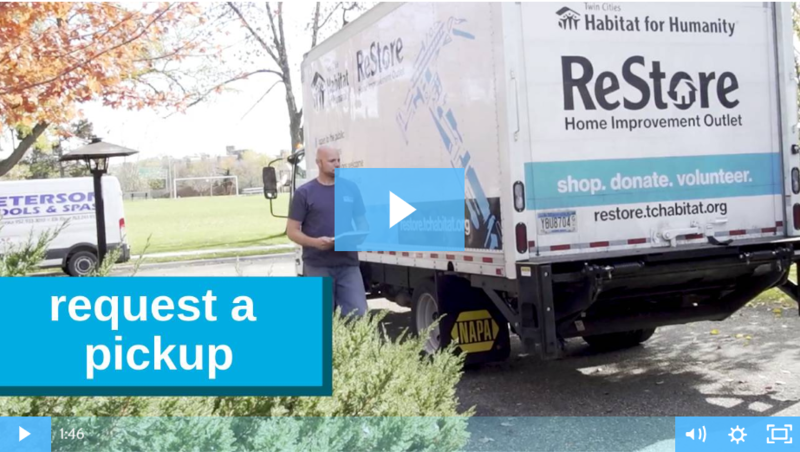 As many of you know, here at Twin Cities Habitat for Humanity and at both of our Habitat ReStore outlets, we put a focus on being as green as possible. From the way we built our new main office on Prior Ave. and University Ave., to the day-to-day operations of our stores, we make every effort to do so in an earth-friendly way. 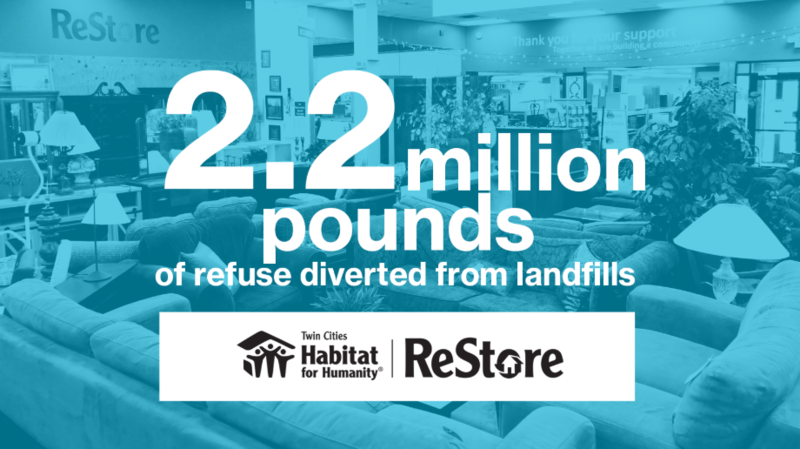 With Earth Day just a little over a month away, we've been sharing some of these green-efforts on our ReStore ReStoration Corner Blog, and wanted to make sure to give you an updated look into shopping at our home improvement outlets! Posted by Becky Engen on 1:36 PM on February 18, 2019 . 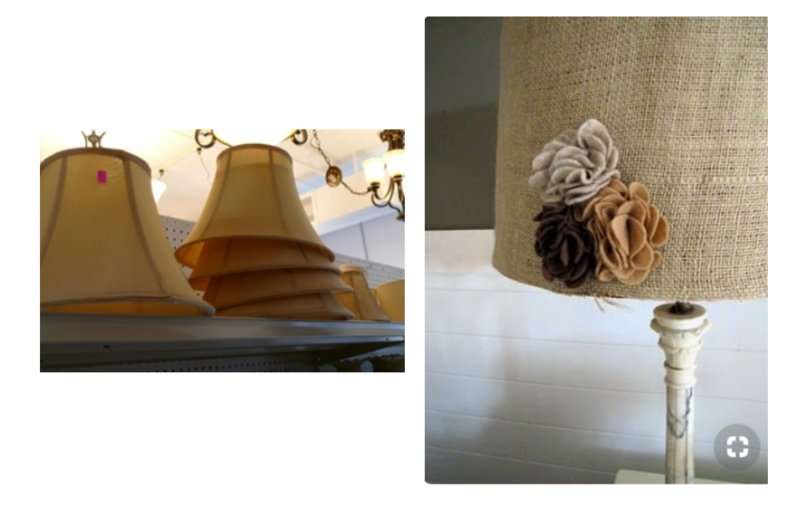 This past month on the ReStoration Corner Blog has been all about inspired DIY projects. Whether it's a calendar of crafts, a home filled with reused materials, or a Q&A with our avid-DIYer and staff member Jan, we've got some great inspiration just for you! Posted by Becky Engen on 9:00 AM on January 23, 2019 . If you've spent any time on Netflix or social media lately, chances are you've seen or read a mention of Marie Kondo. Her new Netflix series, Tidying up with Marie Kondo, has had people everywhere in a frenzy to declutter, purge, and organize their homes. Posted by Anna Skemp on 11:50 AM on November 30, 2018 . 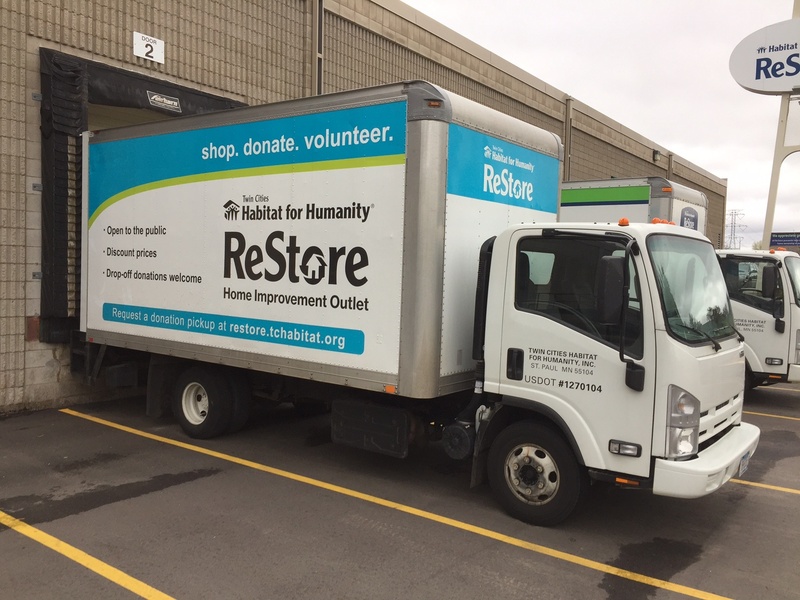 The Twin Cities Habitat ReStore team is geared up and ready for the holiday season. 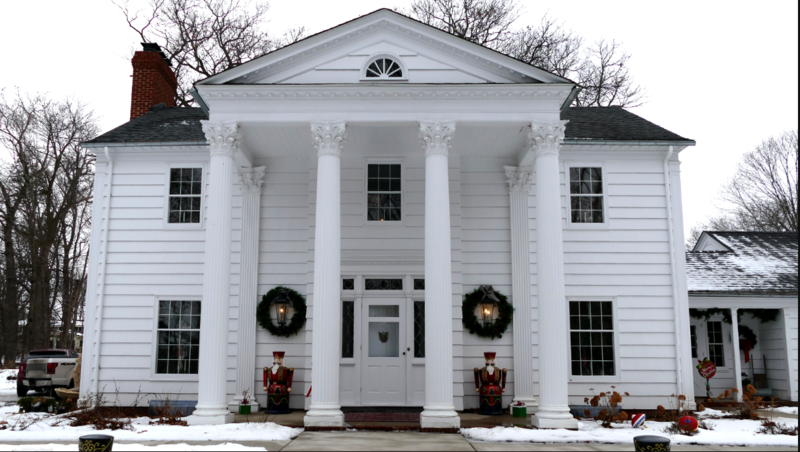 With new DIY projects, donations, and ways to get involved with our ReStore. 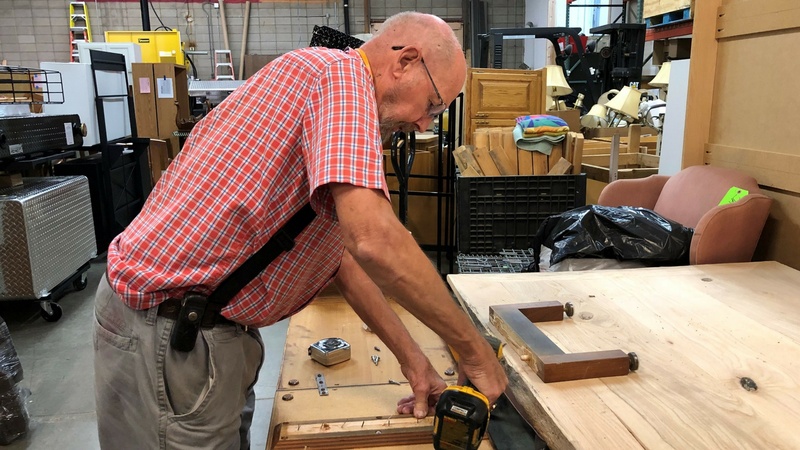 Check out what's new on the Restoration Blog! Posted by Becky Engen on 12:17 PM on October 27, 2018 . Posted by Anna Skemp on 11:37 AM on September 24, 2018 . 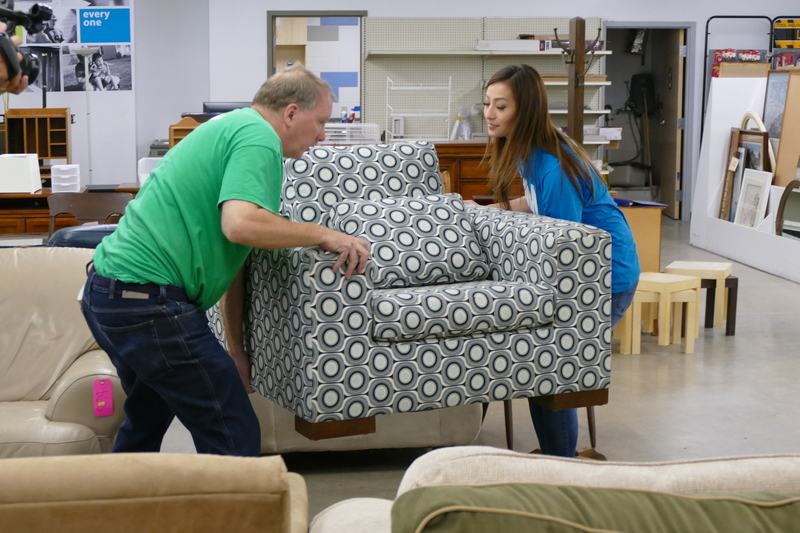 Fall is off to a great start for the New Brighton and Minneapolis ReStore. Our donation season is here and we couldn't be happier! We are proud of the huge milestone hit at the end of August, reaching 1,000 monthly donations. 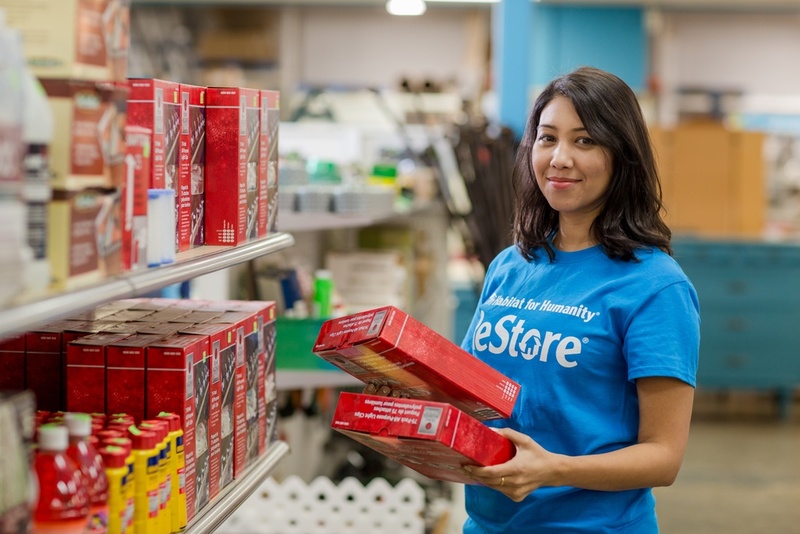 From donation prep to window replacement, we are excited to share all the ReStore news with you. Check out our latest headlines below! Posted by Christy Ohlrogge on 10:00 AM on September 11, 2018 . Posted by Becky Engen on 8:39 AM on August 27, 2018 . With the Minnesota State Fair and back-to-school in full swing, and a big donation season (and sale!) on the horizon, our team is recruiting some extra helping hands to help out our stores during late summer and early fall. We've also worked once again with the talented Amy Matthews to bring you another helpful DIY tutorial, plus Jan shared some of her great DIY ideas with fellow fair-goers. Read below for our latest headlines!